A Perfect Circle Rock Band T Shirt is made of 100% preshrunk cotton. 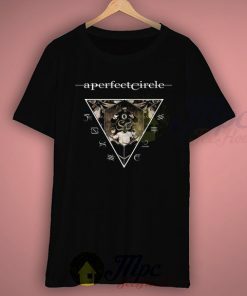 A Perfect Circle Rock Band T Shirt Available Size S-2Xl. MPCTeeHouse made and sale premium t shirt gift for him or her. 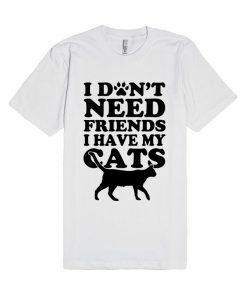 I use only quality shirts such as Fruit of the Loom or Gildan. 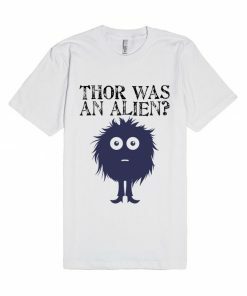 This tshirt print with the latest in ink to garment technology which is Eco-friendly. 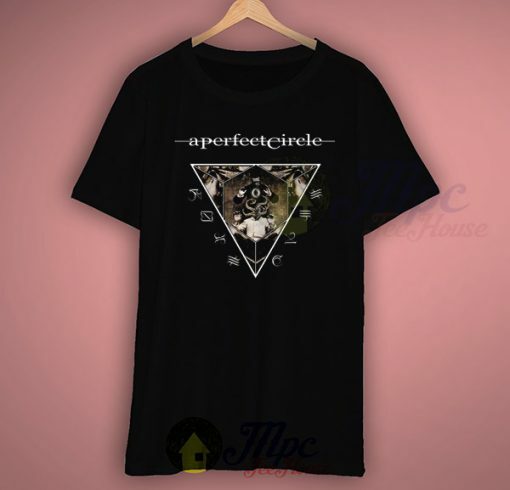 A Perfect Circle Rock Band T Shirt available for men/women size. 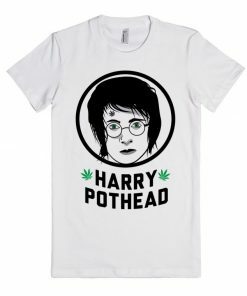 The picture will be printed using Direct To Garment (DTG) Printing Technology in full color with durable photo quality reproduction NOT use heat transfer method. 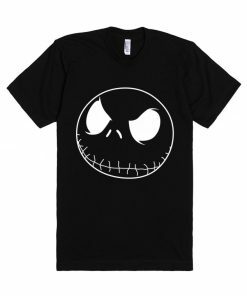 For other product from In A Perfect Circle Rock Band T Shirt please visit Our Products.